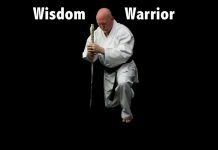 Sensei Stephen Nicholls began his training with Professor Okazaki’s top student, Professor Sig Kufferath, in 1980 and has been a practitioner of Danzan Ryu Jujitsu ever since. Stephen and the Professor forged a strong friendship that lasted 20 years until Professor Kufferath passed away. After proving his abilities in the Okugi or “hidden techniques” an oral tradition passed down from teacher to student, comprising the most advanced repertoire of the system, Professor Nicholls received his Kodenkan Teaching Certificate from Professor Kufferath. Professor Kufferath asked Professor Nicholls to open the first Kodenkan dojo in Britain, passing on great responsibility with his blessing. Shortly after, Professor Nicholls was made the British and European Director of the Kilohana Martial Arts Society, a title he held in the highest degree. 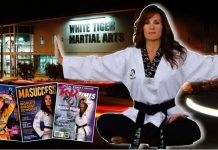 In addition to the invaluable guidance of Professor Kufferath, Professor Nicholls has studied with such masters as Sifu John Chow Hoon, Sensei Wally Jay and Sensei Walter Todd, to name a few. 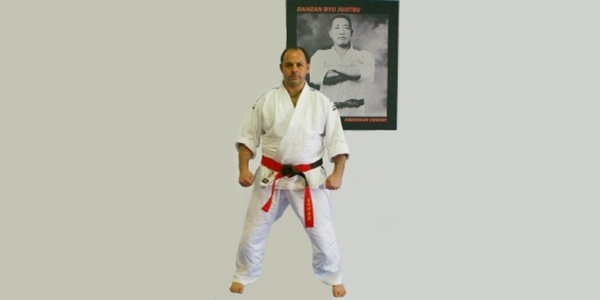 He has also received extensive training from Sensei Jack Carter in the art of Seifuku-jitsu. 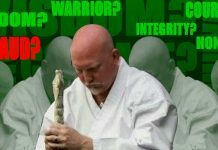 While having the privilege of receiving the rank of Nidan in Kempo-Jitsu from Shihan Russ Rhodes, and holding lesser ranks in Shotokan-Karate and Aikido, Professor Nicholls remains ostensibly a ju-jitsuka, always striving to better understand and achieve the deepest principals imparted by the Kodenkan Danzan-Ryu.